There’s a light at the end of the tunnel. In what has been an atrocious start to the year in terms of cinema, we’re finally getting into the meat of 2019 with big name films dropping theatrically seemingly every week. 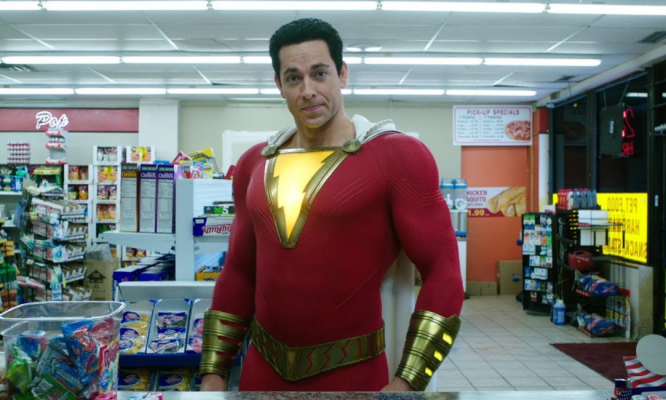 Of the theatrically released 2019 films reviewed on this site, only one has received a favorable score. Oddly enough, that film, Fighting With My Family, was a WWE Studios production and easily the best output they’ve had. It’s about time that another film has achieved the apparently unthinkable this year. 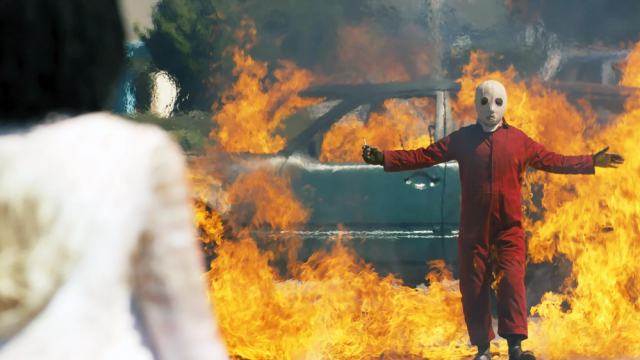 Though, Jordan Peele’s sophomore film, Us, barely squeaks by. Two years ago, audiences were blown away by Peele’s debut feature, Get Out. To date, the film holds a 98% fresh score on review aggregator site, Rotten Tomatoes. It was nominated for four Oscars, including Best Picture, at the 2018 Academy Awards. Peele even nabbed the Best Original Screenplay award for himself. After such a successful debut, lofty expectations were immediately set for Jordan Peele’s followup to his award winning first go-round. 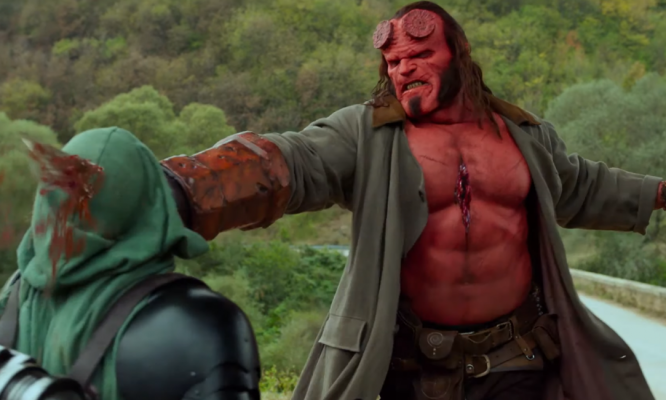 As soon as the first trailer for Us dropped, those expectations didn’t dwindle whatsoever and the film quickly became one of the most anticipated releases of early 2019. The film opens in 1986 as a young girl vacations with her parents in Santa Cruz. They visit the boardwalk where the girl wanders off and gets lost in a funhouse. Here, she encounters a doppelgänger and is traumatized. Fast forward to the present day and Adelaide Wilson (Lupita Nyong’o) is once again vacationing in Santa Cruz. This time, she’s with her husband, Gabe (Winston Duke), and their two children, Zora (Shahadi Wright Joseph) and Jason (Evan Alex). After spending the day at the beach with their friends, Josh (Tim Heidecker) and Kitty (Elisabeth Moss), the Wilsons return home. However, they’re intruded on by an entire family of doppelgängers who attack and torment them for the duration of the film. From the look of the first trailer, it seemed as if Us would be a sort of companion piece to Get Out. While the idea is certainly different, the initial trailer teased heavy racial overtones and commentary. Luckily, this is not the case with Us. While the cast is predominantly African-American, the story of the film mostly leaves race out of the picture. With so many heavy handed race related films released over the past few years, it’s refreshing that Peele decides to focus moreso on characters than the color of their skin here. What’s even better is that the cast is great throughout the film. Winston Duke, Shahadi Wright Joseph, and Evan Alex each bring their own flair to their characters and feel unique. In horror, this isn’t usually the case as the characters tend to exist to contribute to a body count than actually leave an impression. Undoubtedly though, the true star of the film is Lupita Nyong’o as Adelaide. 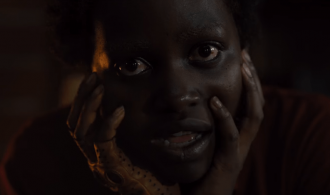 Since bursting onto the scene and landing a Best Supporting Actress Oscar for her role in Steve McQueen’s 2013 film, 12 Years a Slave, Nyong’o has quietly provided quality performances in every film she’s cast in. Her performance in Us may be one of her best overall. Pulling double duty as Adelaide and her doppelgänger, Red, Nyong’o shows oodles of range. As Adelaide, she exudes fear and vulnerability that’s contrasted by her chillingly eerie performance as Red. Her stunted speech and creepy mannerisms keep viewers hanging on her every word. The three other leads are good in their dual roles as well but Nyong’o is the ringleader and sets a tone that goes unrivaled by the rest of the cast. In addition to another good cast for one of his films, Jordan Peele himself shows a lot of growth as a filmmaker with Us. In Get Out, he demonstrated skill and knowledge of how to direct a feature. In this new film, though, Peele impresses with excellent shots and camerawork that help to tell the film’s story. He gives many visual hints that are easy to pick up on but also easily overlooked. Scenes are loaded with detail and you can always find new things to look at. There are many times where you don’t know if something is necessarily important or if it’s just an aesthetic choice. In this regard, it may sound negative but, ultimately, Jordan Peele’s films almost feel like a Where’s Waldo? or I Spy book where you’re always scouring a scene for clues. Unfortunately, the plot for Us also resembles this as you’ll be constantly be searching for answers to your questions. There’s a ton of intrigue behind the doppelgängers such as who they are and where they come from. That’s all it is though. Intrigue. It’s as if Peele never really wants to let the audience into what he’s thinking or aiming to accomplish. The film doesn’t like to play by its own rules either. In some scenes, the doppelgängers mirror the movements of the main characters. Then, in other scenes, they don’t. There’s no rhyme or reason behind how they behave or think. The film just does whatever it wants and expects viewers to accept everything at face value. It’s hard to do this when there are no rules and the film plays more into spectacle than a cohesive artistic vision. The biggest and most unforgivable problem with Us is how much of it is left to interpretation. Let’s preface this by saying that there’s nothing wrong with having an ambiguous or thought-provoking ending. In addition, there are films like Eraserhead where absolutely nothing is explained and everything is left up to interpretation. In the case of this film, the drama and horror aspects play like a regular film. It’s not hard to follow but there are questions to ponder. Then, all of a sudden, the film ends and is followed by a wave of dissatisfaction. This isn’t a choose-your-own-adventure. There’s no reason that the audience should have to rationalize every single thing that happens because the filmmaker neglects to fill in the gaps between scenes. Again, there’s nothing wrong with a little mystery at the end of the film. Yet, there is something wrong with plot hole after plot hole keeping viewers from getting what they want out of the story. 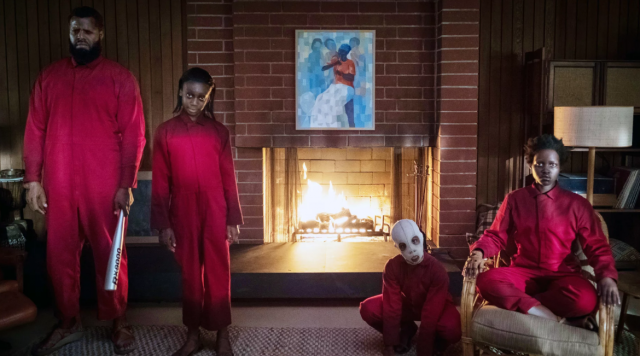 It’s safe to wonder whether Jordan Peele just didn’t care or misinterpreted the complexity of his own film’s story. While we weren’t quite as in love with it as many, Get Out received a healthy 3.5 star rating here. Due to its mess of a plot and its overall refusal to fully let you into its world, Us is going to fall short of the mark given to its predecessor. 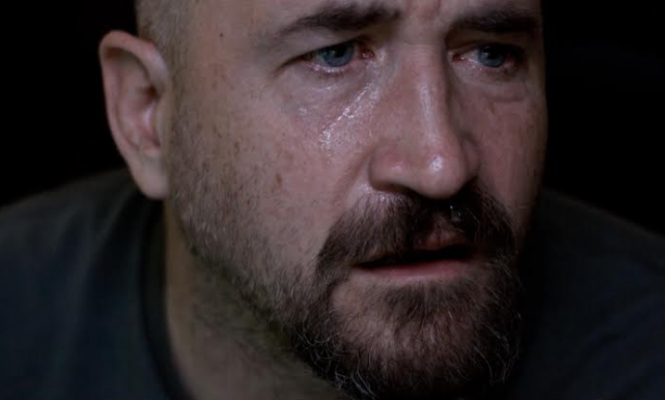 The acting and direction keep its proverbial head above water. The story, though, just isn’t good. It’s an interesting idea but is poorly executed and explored by its creator. On top of everything, the film’s major “twist” is obvious from the very beginning. Overall, it seems as if audiences and critics really do like the film but it’s hard to see why. The film leaves you with heaps of questions not about the plot but about the film’s logic. When leaving the theater, your queries are more irritating than fascinating. This can’t possibly be the desired response that Jordan Peele is looking for but then what is he looking for in this convoluted mess? As previously mentioned, Us is a well made film but is certainly inferior than Peele’s award winning work on Get Out.